Why did Kia’s designers think this is a good idea? 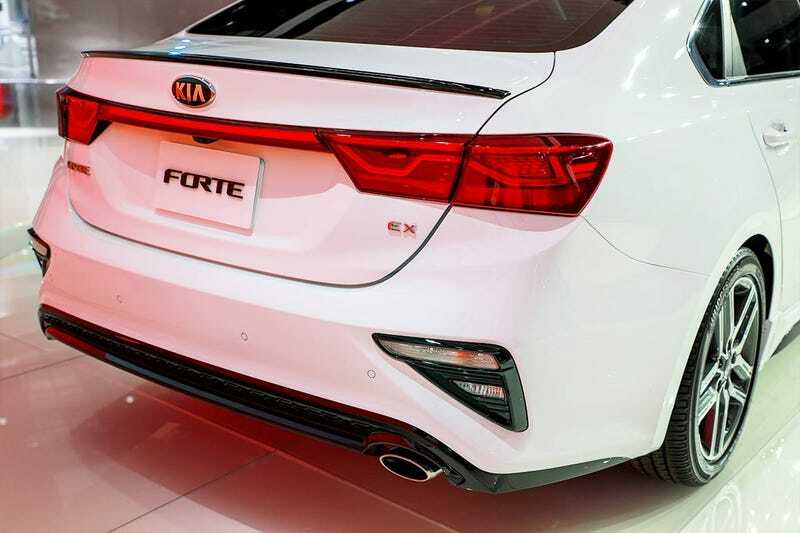 It was bad enough on the Sportage, now the Forte has bumper mounted turn signals and tiny reverse lights, at least the Sportage is a tall vehicle but with this any scrape on the corners might mean a broken light and they are harder to see. Still, at least I prefer it to the blinking brake lights of some USDM cars.